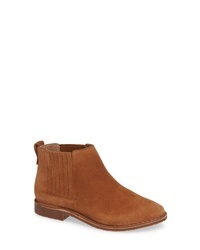 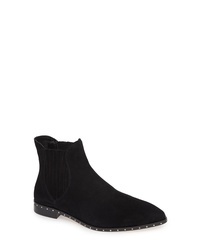 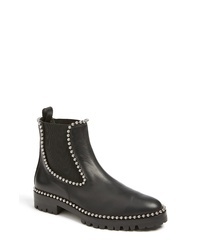 Alexander Wang Spencer Chelsea Boot $675 $795 Free US shipping AND returns! 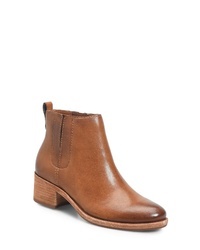 Frye Carly Chelsea Boot $208 $297 Free US shipping AND returns! Frye Carly Chelsea Boot $209 $297 Free US shipping AND returns! 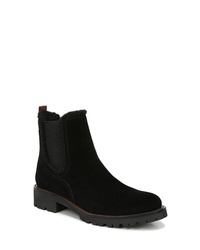 Kork-Ease Mindo Chelsea Bootie $140 $199 Free US shipping AND returns! 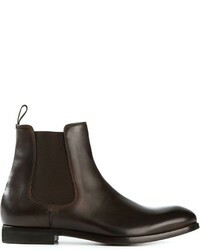 MARC FISHER LTD Yale Chelsea Boot $142 $179 Free US shipping AND returns! Sam Edelman Jaclyn Chelsea Bootie $104 $149 Free US shipping AND returns! 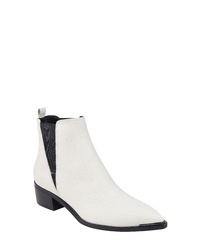 Rebecca Minkoff Sabeen Chelsea Bootie $99 $187 Free US shipping AND returns! 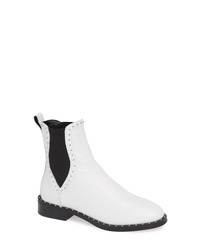 Seychelles Pool Bootie $70 $129 Free US shipping AND returns! Rebecca Minkoff Madysin Bootie $167 Free US shipping AND returns! 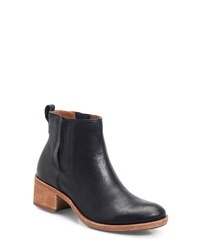 Kork-Ease Mindo Chelsea Bootie $179 $199 Free US shipping AND returns!